Prince was known for not only his musical genius and talent, but also for his love of working with lesser-known musicians that came to be known as Prince's proteges. Here's a list of the most successful musicians who were mentored by Prince or received guidance from him. While the amount of people The Purple One inspired with his legendary music and iconic presence cannot be counted, there are a number of musicians prince mentored that went on to become stars, including Apollonia, Vanity, and Carmen Electra. As many of the celebrity Prince proteges have expressed, he was obsessive about creating music and loved fostering new talent. Prince revived a number of careers, including Sheena Easton and Sheila E. Bands formed or mentored by Prince include The Time, a group that featured some of Prince's most successful proteges like Jesse Johnson and Morris Day. While Prince has left us, his talent and inspiration will live on through not only the proteges he worked with directly, but also through the musical legacy he created. Now it's time to leave your mark on this list by voting up your favorite musicians and celebrities mentored by Prince. As Sheila E. told Entertainment Tonight, she and Prince "never slept" because they "loved to be at the studio at all hours of the night." As she described in an interview with ET in 1986, "Prince and I are friends and will always be friends." The two were also briefly engaged. 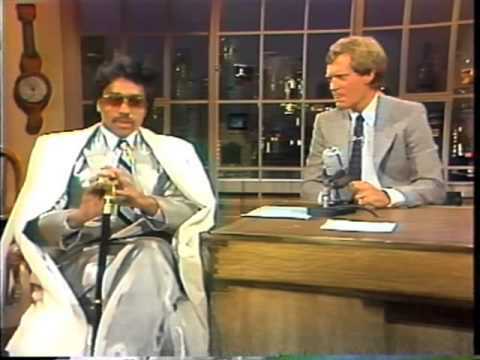 see more on Sheila E.
As you can see in this clip when Morris Day was interviewed on Late Night with David Letterman on August 30, 1984 they discussed Day's appearance as Prince's rival in Purple Rain. Day knew Prince in high school and they actually played in a group together. At the end of the interview, Day alludes to some friction between him and Prince - mostly fueled by Day's own need to "be number one." According to The Guardian, "Day surfed effortlessly into a sustainable post-Purple Rain career. He scored two Billboard R&B No 1s: the Jam and Lewis-produced solo single 'Fishnet' in 1987, and the Prince-penned 'Jerk Out with the Time' in 1990." According to SF Weekly, The Time "was created as Prince's alter-ego band to appeal to 'black' audiences." The band was made up of Minneapolis musicians including Jimmy Jam, Terry Lewis, and guitarist Jesse Johnson. In Johnson's recollection, though, playing under Prince was "hell." According to Johnson, the band was so strong that Prince grew jealous, strictly dictating what they could and could not do. The guitarist claimed Prince sometimes insisted that The Time play live shows from behind a curtain. Vanity (real name Denise Katrina Matthews) was the lead singer of girl group Vanity 6 and was a protege and former girlfriend of Prince's. She passed away on February 16, 2016 after battling kidney failure in addition to abdominal illness. 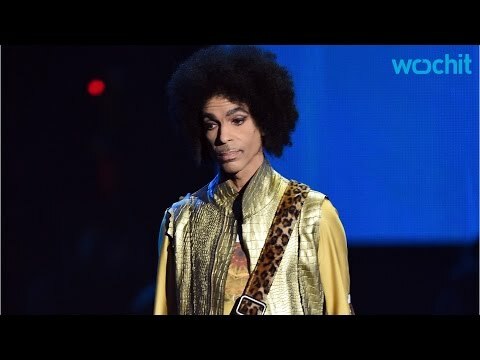 Prince paid tribute to her during one of his concerts in Melbourne, Australia, dedicating his song "Little Red Corvette" to her memory.